Now more than ever, Pattaya has a fantastic range of stores stocking a wide selection of expat groceries so you can now easily get those items that you used to crave from back home. Things have completely changed from when the Pattaya Guide first started back in 2004. If we were being generous we would say that the options were somewhat limited back when we first started. For most of us, it meant waiting for family and friends to come over, packing their luggage with tinned salmon, Branston Pickle and a full assortment of Cadbury’s chocolates and Walker’s Crisps. Our poor friends had no room left in their suitcases for clothes or anything that they may have wished to bring over for themselves! Luckily, things have changed a lot in recent years. Not only do the major supermarkets, 7 Eleven’s and Family Mart stock a limited range of expat groceries, there are now a number of stores that have opened with this being purely what they sell. In fact, with the advent of the internet, we no longer have to leave our homes to find these products. Simple searches online usually provide the answers that you need and many offer delivery direct to your door. NoQ are a perfect example of a store offering this type of service. 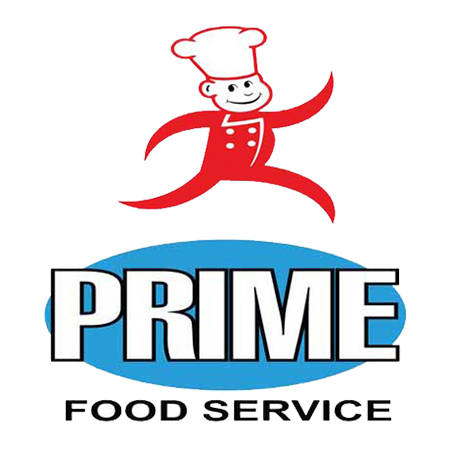 You will find these stores all around Pattaya and companies such as Prime Foods and the London Pie Company can also be found in the supermarkets too. Both of these companies are perfect for those people who crave English sausages and bacon or perhaps a steak and ale pie. Making do with Thai made sausages or local hams just doesn’t satisfy what we really want. These companies also sell their products on the wholesale market as do AKA Traders. If you are one of those people who prefer to look around the store when you are buying your expat foods then don’t worry, Siamsbury’s is the ideal solutions for you. Here you will find an expansive selection of items that you would find in the supermarkets in the UK and other parts of the world. Of course, it isn’t just foods from the UK that are now filling our stores. On closer inspection, you will see many products that you may be more familiar with from other parts of Europe, North America and Australia. This doesn’t even include the stores that stock Russian, Chinese and Korean delicacies. It goes without saying that almost every nationality is well catered for when it comes to foodstuffs and groceries from their home countries. The options are endless and thanks to the Pattaya Guide you can know all the best places to buy the items that you crave. The days of impatiently waiting for your food parcel from friends and family seem to be behind us. Whilst we all love the Thai food, there are just those days where the taste of food from home is what we really need. 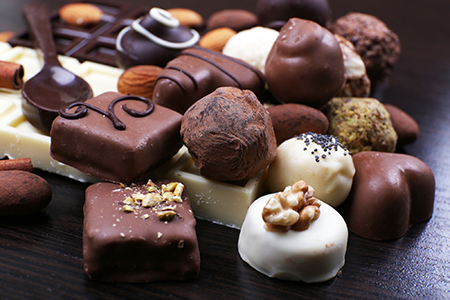 Thankfully, it seems that we no longer have to wait months to have our taste buds satisfied. We produce sausages, bacon, ham, gammon, steak, chops, burgers, pies plus much more all made to international standards. Wholesale rates and delivery service available for restaurants. Our shop located on Soi Nernplubwarn is open Monday to Saturday from 9:30am to 4:30pm. Our main ‘in-house’ product lines include a full range of sausages, bacon, smoked fish and bottled preserves. 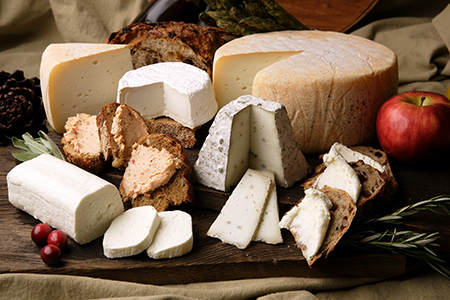 Our imported lines include an extensive selection of Italian specialties, seafood products and beef from Canada and the USA plus a wide range of international wines. A large shop that’s opened daily located at the top of Soi Khao Talo, they have a wide stock of imported English goods from tinned food, sauces, condiments, cakes & biscuits plus a wide range of cheese, frozen meat products and much more. 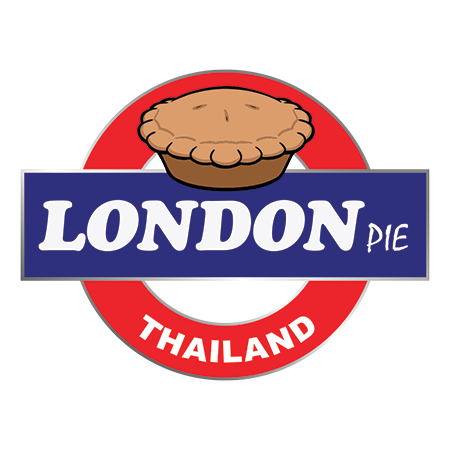 Traditional British pie company baking a variety of home-made pies, sausage rolls, Cornish pasties, pork pies, bacon & cheese twists, pastries and desserts. Shop is located on Soi Chaiyapruek 2 between Sukhumvit Road and the railway road. Open Monday to Saturday from 8am till 6pm. Are you one of 1000’s of people fed up with traffic, parking, spending hours in the shops, screaming kids, long queues at checkout, loading and unloading, more traffic? NoQ online shopping delivered to your door is the solution to the shopping nightmare in Pattaya.